*The MOST Successful Clinic Series In The World! More Than 215 State Champions Coached From 13 States! Hosting THREE Days Of Weekly Clinics, Offering FIVE Sessions And More Than 10 Hours Of Coaching By Our Incredible Staff! 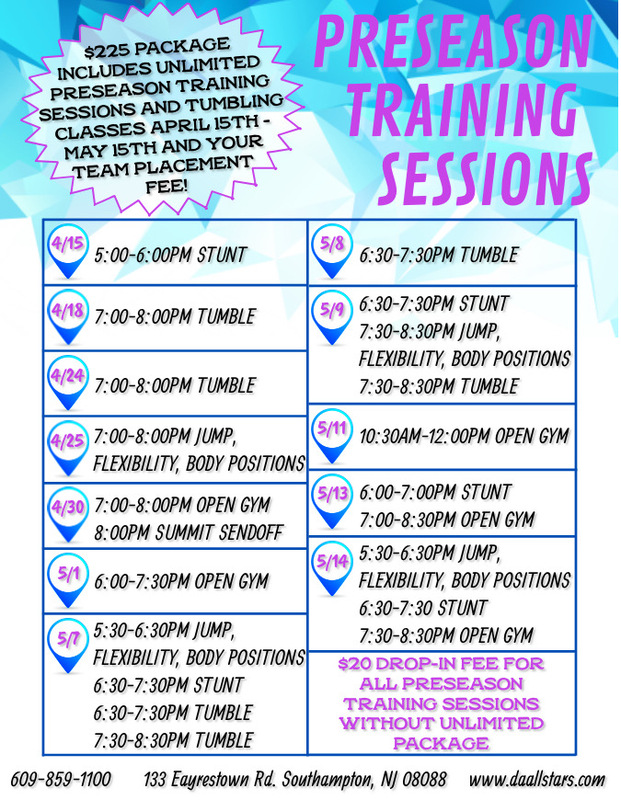 *Volume Discounts For Our New Tuesday & Thursday Clinics! This Is The Time, So Register ASAP, As We ALWAYS Fill Up Fast! Pole Vault Pole Selection & Much, Much More! NOT Charge For Pole Rentals At Our Facility!